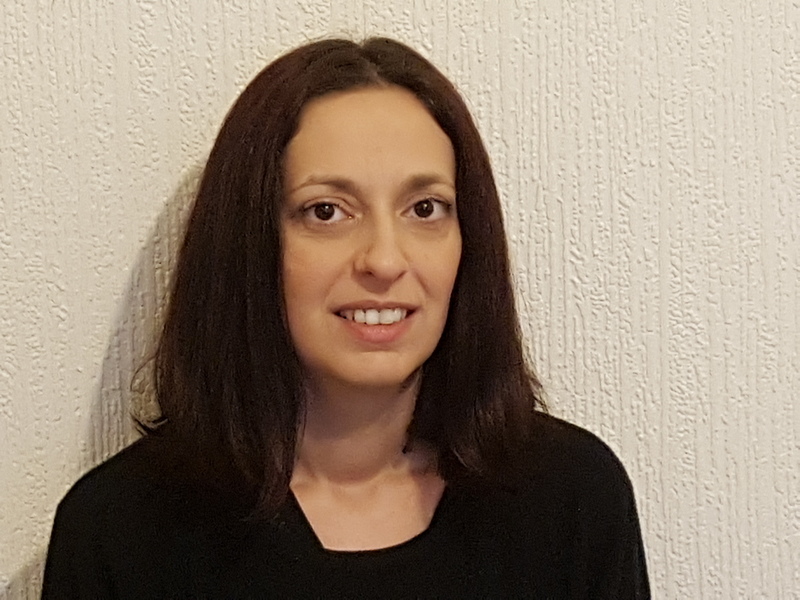 I am a psychodynamic psychotherapist registered with BACP, holding an MSc in psychodynamic counselling and psychotherapy and currently working towards BACP accreditation. I work focusing on the client as an individual with personal experiences and challenges, providing an empathic, non-judgemental and containing space to allow my clients to feel safe in sharing issues they want to discuss. My approach is based on the belief that clients need a space where they can be heard and helped to identify their personal skills and resources, in order to empower them in their daily life. Also very important in my approach are current and past client’s relationships, and how these impact on the presenting issues. Working psychodynamically means that clients will be helped through looking at current and past relationships, experiences and feelings involved. In this way we allow unconscious material, memories and traumas, to emerge in a setting where they can be worked through. For clients this is an opportunity to work through painful experiences and feelings, to make a sense of them and be able to look at them in a different light. I offer long term, open-ended, and short term therapy. I have recently started to train in brief therapy modality DIT- Dynamic Interpersonal Therapy, which is brief therapy (16 sessions). I have wide experience working with mental health, including working in a prison and in a mental health charity. I have experience of working with complex issues, such as severe depression, anxiety, schizophrenia and personality disorder. I have also worked with addiction and with clients with dementia.